dented by the jailing of female activists who long opposed the driving ban. "I feel free like a bird," said talk show host and writer Samar Almogren as she cruised across the capital. 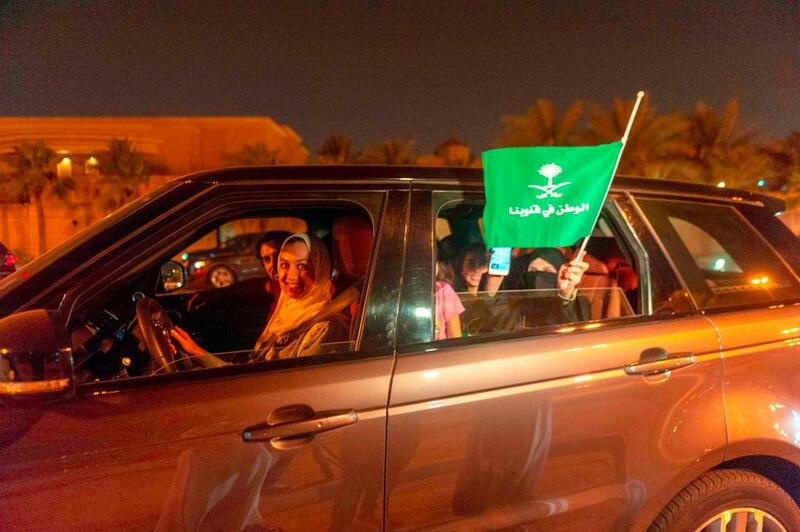 Euphoria mixed with disbelief as women posted online videos of driving themselves to work, their children to school and their friends for ice cream, all mundane experiences elsewhere in the world but a dazzling novelty in the desert kingdom. Authorities appeared to project that the reform had religious sanction, with the kingdom's top clerical council on Sunday reiterating that the lifting of the ban was in line with Islamic values.? The reform was catalysed in large measure by what experts characterise as economic pain in the kingdom owing to a protracted oil slump. It is expected to boost women's employment and, according to a Bloomberg estimate, add $90 billion to economic output by 2030. 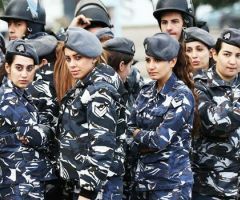 Some 120,000 women have applied for licences, an interior ministry spokesman said, declining to specify how many had been issued. Some three million women could receive licences and actively begin driving by 2020, according to consultancy firm PricewaterhouseCoopers. A handful of female driving schools have cropped up in several cities, training women to drive cars as well as Harley-Davidson motorbikes -- scenes unimaginable even a year ago. Prince Mohammed, appointed heir to the most powerful throne in the Middle East a year ago, has also lifted a ban on cinemas and mixed-gender concerts, following his public vow to return the austere kingdom to moderate Islam. 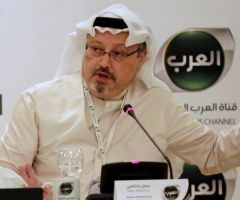 The detainees include 28-year-old Loujain al-Hathloul -- also held in 2014 for more than 70 days for attempting to drive from neighbouring United Arab Emirates to Saudi Arabia -- and Aziza al-Yousef, a retired professor at Riyadh's King Saud University. Human Rights Watch last week said the kingdom has arrested two more female activists and many others have been barred from travelling outside the kingdom, in what it denounced as an "unrelenting crackdown". Even some of the crown prince's ardent supporters have labelled the crackdown a "mistake". It has been seen as a calculated move both to placate clerics incensed by his modernisation drive and also to send a clear signal to activists that the prince alone is the arbiter of change.